The joy of saving money: Germans have a reputation for being particularly ambitious bargain hunters. The Munich-based Global Savings Group proves that discounts work on a global level. Anyone who shops online knows about discount platforms. Sorted according to vendor, they list the latest discount codes that can be used for discounts when shopping. It is a win-win situation for everyone involved: the customer benefits from money-saving offers, while online retailers expand their reach and sales through the platforms. By means of commission – the key term here is affiliate marketing – the savings platforms receive a percentage of the sales they generate. Because coupon platforms are such crowd pleasers and traffic generators, several large-scale news media sites such as the German Focus or British Daily Mail have integrated discount pages into their sites. It is on this relatively simple principle that the Munich Global Savings Group has developed a global discount page empire. According to the company, the startup is Europe’s market leader and one of the major industry players on a global level. With more than 40 platforms, the company is active in 24 countries, works with approximately 20,000 retailers and generated a turnover of 232 million euros in 2015 through the linked shopping sites. 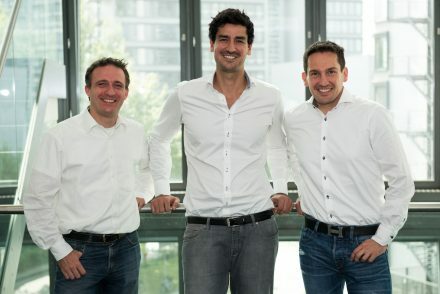 The three founders and CEOs of the Global Savings Group, Andreas Fruth, Adrian Renner and Gerhard Trautmann, launched the company back in 2012 in Berlin as the “social gifting platform” DropGifts. During the startup stage, Oliver Samwer contacted the team. The meeting had been organized by an employee of his startup machine Rocket Internet. They agreed to start the company together and Rocket took DropGifts under its wing. The team decided to make a pivot, which is a radical change of course in a business model. Instead of social gifting this time, they decided to offer discounts and bargains. The result was the discount platform CupoNation. In July 2016, the holding was renamed Global Savings Group. The platform CupoNation is still one of many offered by the Global Savings Group. The name, explained Fruth, is meant to communicate that the company is far more than just CupoNation. Is he worried that the name change might harm the company? The company has focused on aggressive growth since its founding, and has already become the market leader in Europe. 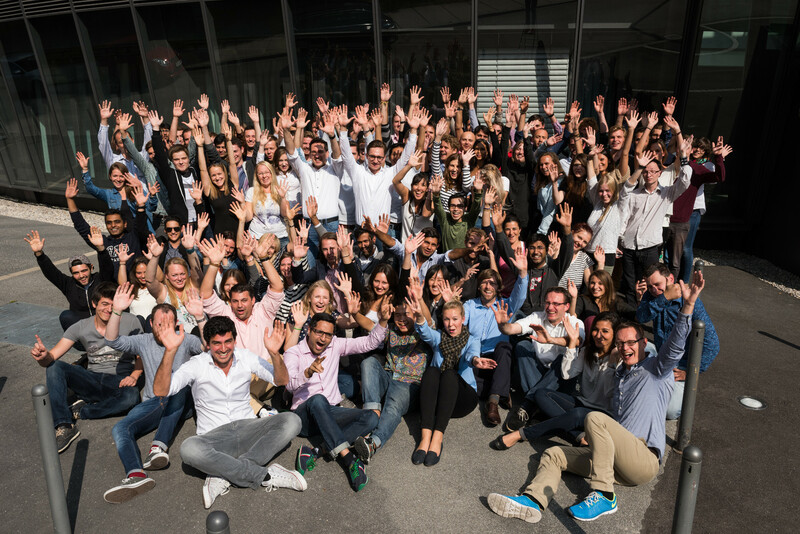 In addition to Rocket Internet, their expansion has been financed by well-known investors such as Holtzbrinck Ventures, New Enterprise Associates (NEA) and Deutsche Telekom Strategic Investments (DTSI). 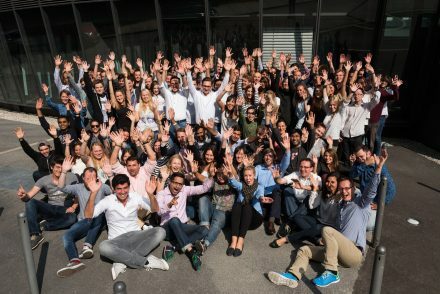 So how does their relationship with the startup powerhouse Rocket look these days? That is just how things go when a bargain startup turns into a discount page empire.